Two visitors look intently at work in the Main Galleries during an event for Under the Same Sun, 2016. 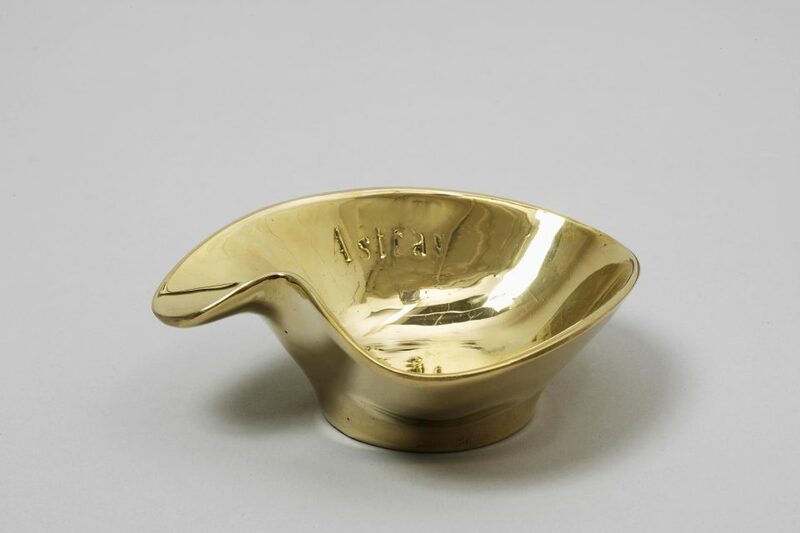 SLG Members play an important role in realising our ambition for contemporary art to be accessible to everyone. 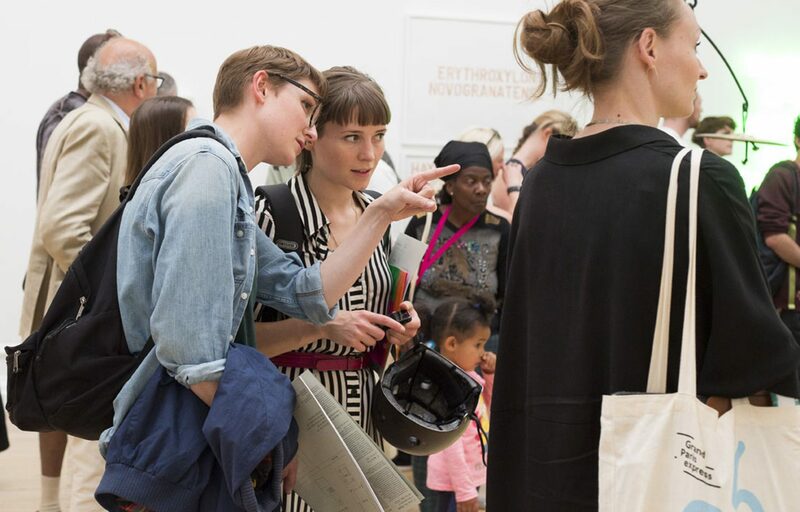 Join the SLG as a Member and deepen your understanding of contemporary art, expand your networks, and get to know the gallery's staff and artists. To purchase a Gift Membership fill in your details on the online form and email members@southlondongallery.org to let us know that you would like it to be a Gift Membership and the contact details of your chosen recipient. Join our network of Members and support the SLG at this exciting moment in our history. Read our terms and conditions for guidelines and details about Joint Membership, Gift Aid and VAT. The South London Gallery is a registered charity, number 312160. 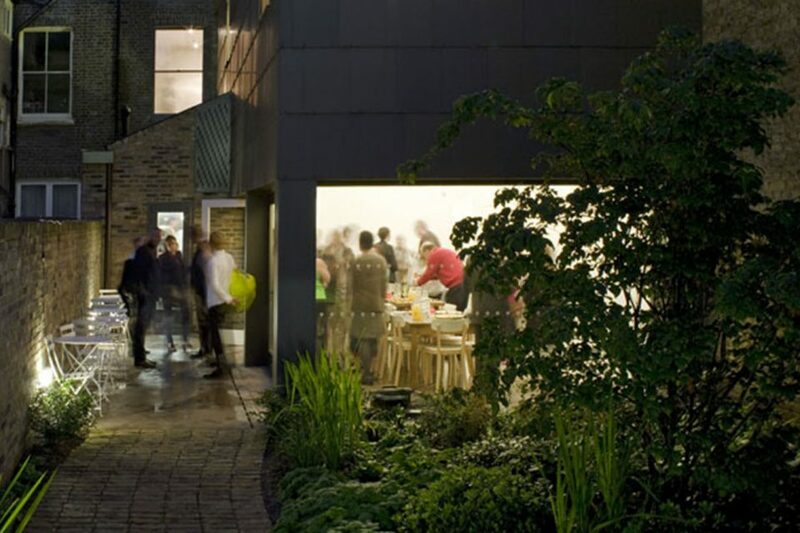 By supporting the South London Gallery as a Patron, Benefactor or member of the SLG Council you will be welcomed into a network of individuals who are passionate about contemporary art and the gallery’s future growth. 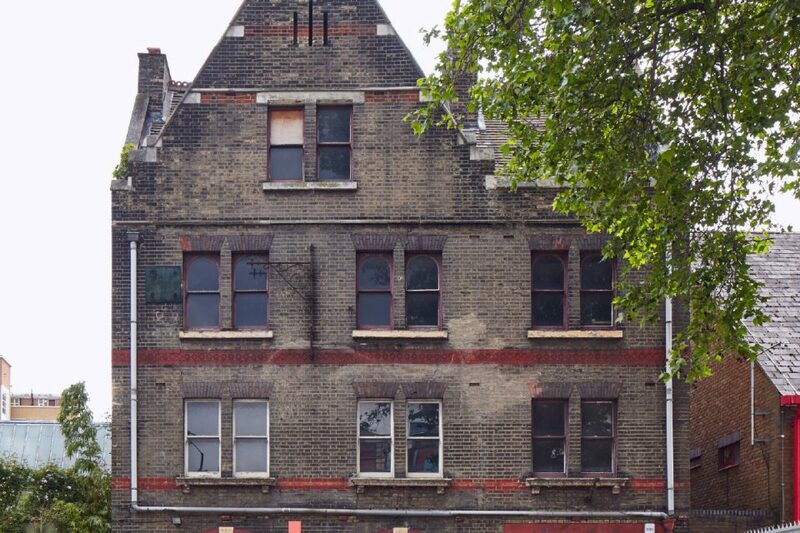 The newly restored Fire Station opens as the South London Gallery's second venue on 22 September 2018.